This talk will discuss several recent creative archaeological projects that we have been involved in, focussing in particular upon the collaborative residency and mapping work we have undertaken in Papay. 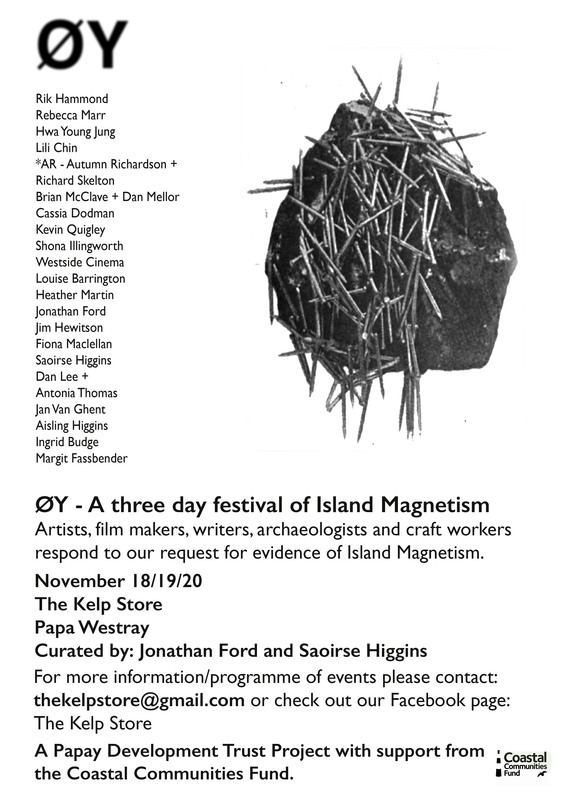 Through this we will present our approach to archaeology and explore the role of imagination, experimental practice and collaboration in our contemporary archaeologies of island places. 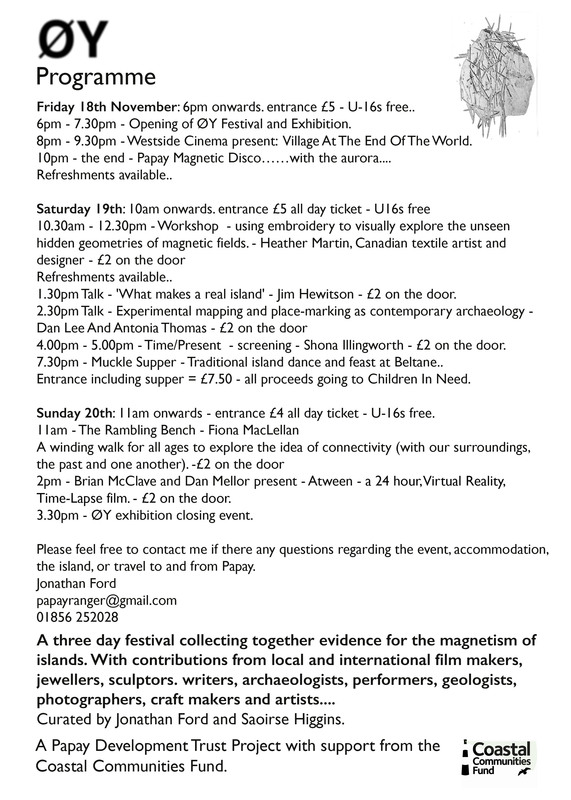 This entry was posted in Art and Archaeology, Contemporary Archaeology, Papa Westray and tagged Antonia Thomas, Daniel Lee, Island Magnetism, Walking and Mapping. Bookmark the permalink.